In 1980 Renata Tebaldi was asked by Lanfranco Rasponi what she thought of the state of singing. Her answer was unequivocal: there is just one prima donna left Montserrat Caballé. 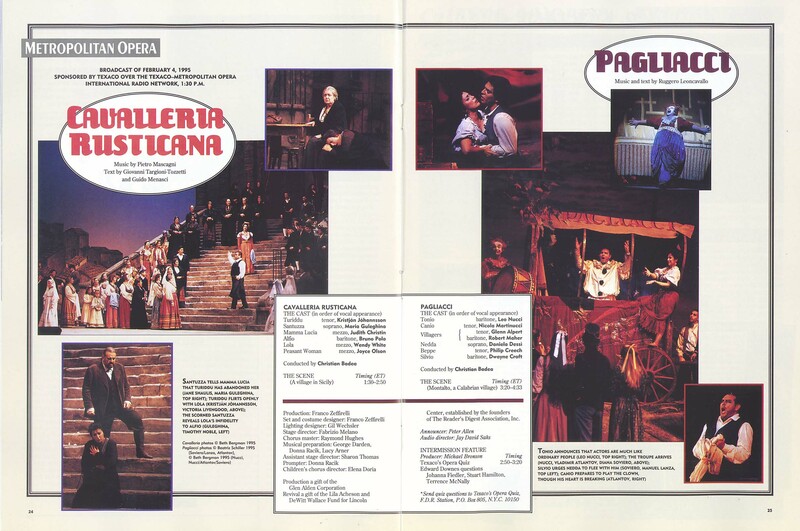 And in the same year Magda Olivero, the last of the hell-for-leather verismo sopranos and no mean diva herself, opined that ‘we singers should get down on our knees and thank God for a voice like Caballé’s’. These words prefigure a leitmotif that runs throughout Rasponi’s book (The Last Prima Donnas; Alfred A Knopf: 1975) in which he interviews many of the great divas of the recording era: no matter how lamentable these monstres sacres believe the state of singing has become since they themselves retired from the stage, Caballé is usually cited as an exception to the general decline. So just how special is she? 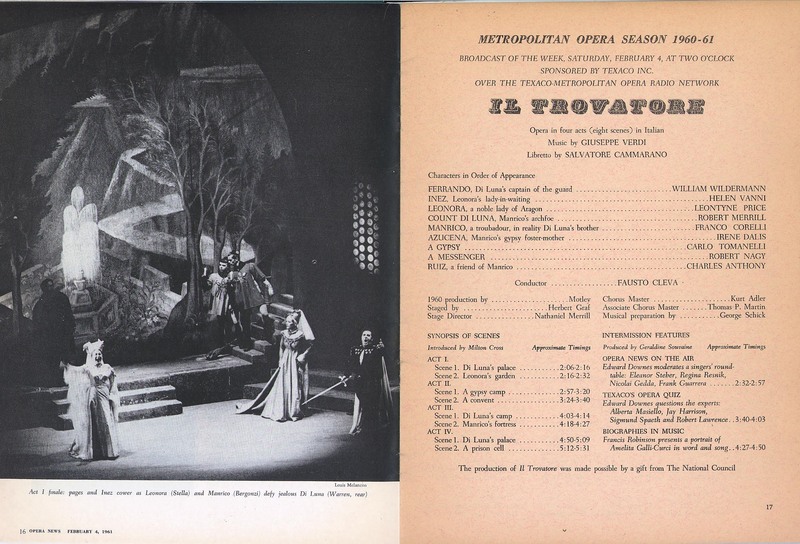 To start with, her versatility: no diva in memory has sung such an all-encompassing amount of the soprano repertory, progressing through virtually the entire range of Italian light lyric, lirico-spinto and dramatic roles, including all the pinnacles of the bel canto, Verdi and verismo repertories, whilst simultaneously being a remarkable interpreter of Salome, Sieglinde and Isolde. …. In 1970 she became well acquainted with Maria Callas, who was by then living in semi-seclusion in Paris. Although they were temperamentally poles apart, at a musical level the two women connected. Certainly Callas seems to have thought so: just days before her death in 1977 she gave her last interview to Philippe Caloni and, when asked if she considered she had any successors, stated ‘Only Caballé’. One wonders what the Greek diva specifically had in mind. By that time she had seen Caballé triumph in the role of Norma and had even gone so far as to send the Spanish soprano the earrings she had been given by Visconti on the occasion of her first La Scala Normas in the 1950s. Evidently she believed the torch was being passed on. I VESPRI SICILIANI:Verdi Original Air Date: 03/09/1974 Levine; Caballé, Gedda, Milnes, Díaz MOD Audio SID.18420103 This is a performance where the whole is greater than the sum of its parts. If Caballe does not have … Continue reading "I VESPRI SICILIANI"
ADRIANA LECOUVREUR:Cilea Original Air Date: 02/11/1978 López-Cobos; Caballé, Carreras, Cossotto, Quilico MOD Audio SID.18420208 “I’m not a special fan of Adriana, and like it best when the title role is a specialist like Olivero whom … Continue reading "ADRIANA LECOUVREUR"
ARIADNE AUF NAXOS:Strauss Original Air Date: 03/20/1976 Levine; Caballé, Remedios, Welting, Troyanos, Dooley, Titus SID.18420209 The star is Troyanos shortly after her debut. Caballe, though not noted as a Straussian pleased many, but it does … Continue reading "ARIADNE AUF NAXOS"
LUISA MILLER:Verdi Original Air Date: 02/17/1968 Schippers; Caballé, Tucker, Milnes, Tozzi, Flagello, Pearl MOD Audio SID.18420212 This production brought Luisa Miller into the mainstream repertory. 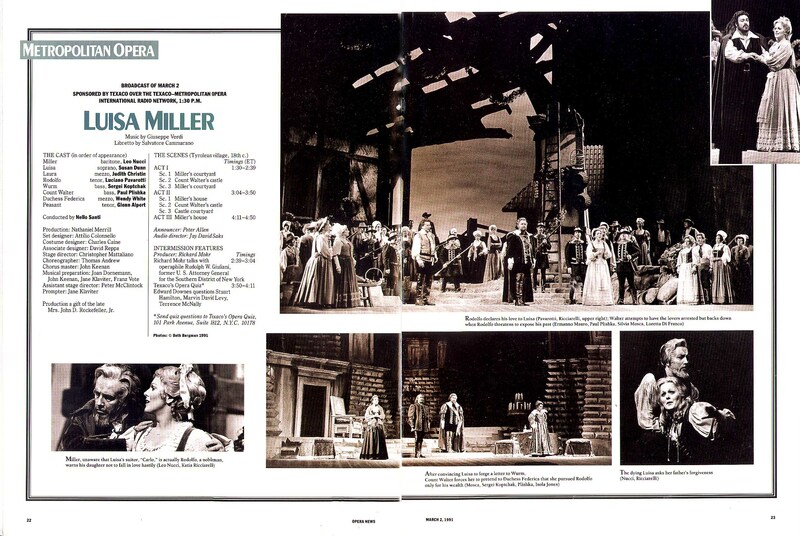 Caballe is caught at close to her very best, Tucker … Continue reading "LUISA MILLER"
NORMA:Bellini Original Air Date: 02/17/1973 Cillario; Caballé, Cossotto, Cossutta, Tozzi MOD Audio SID.18420320 This is from Caballe’s first run at Norma with the reliable Cossotto; they are certainly a team. 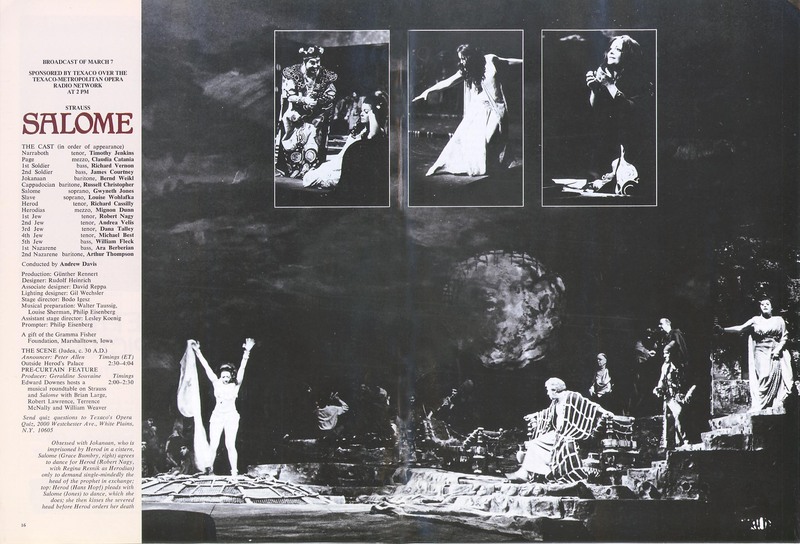 Cossutta missed the premiere, and … Continue reading "NORMA"
I VESPRI SICILIANI:Verdi Original Air Date: 03/09/1974 Levine; Caballé, Gedda, Milnes, Díaz MOD Audio SID.18420422 This is a performance where the whole is greater than the sum of its parts. 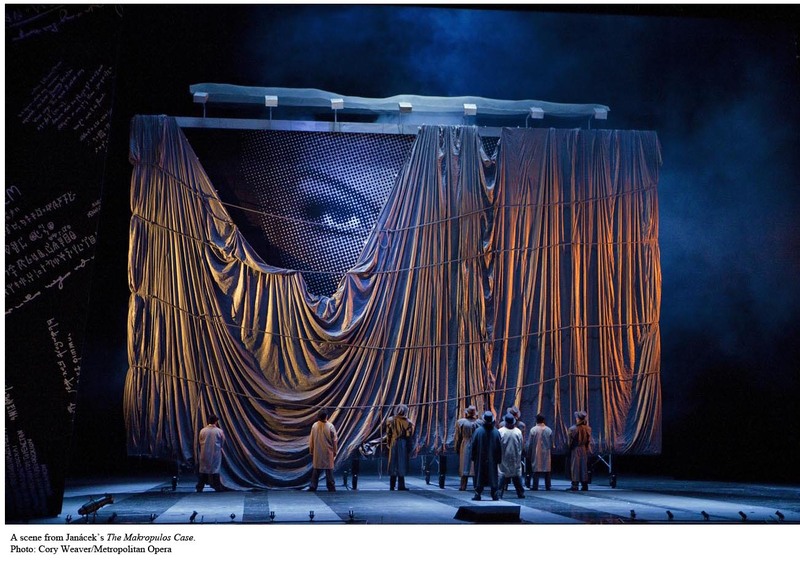 If Caballe does not have … Continue reading "I VESPRI SICILIANI"
LUISA MILLER:Verdi Original Air Date: 02/17/1968 Schippers; Caballé, Tucker, Milnes, Tozzi, Flagello, Pearl MOD Audio SID.18420428 This production brought Luisa Miller into the mainstream repertory. 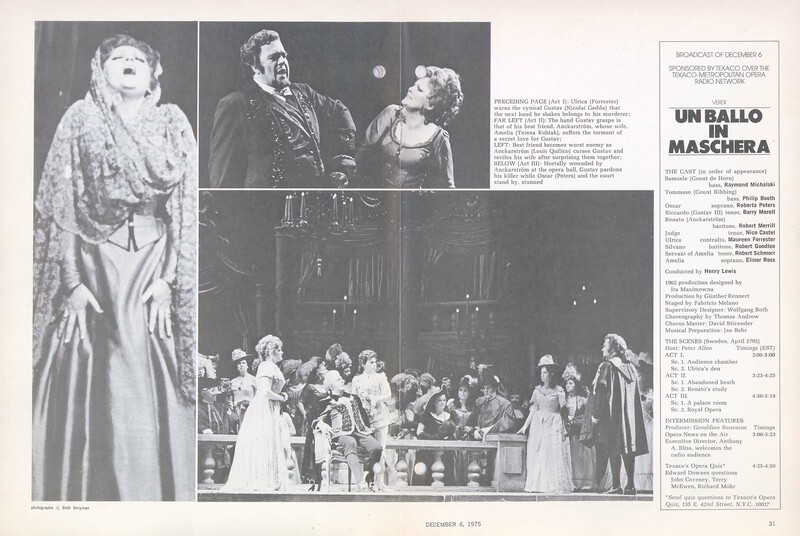 Caballe is caught at close to her very best, Tucker … Continue reading "LUISA MILLER"
ARIADNE AUF NAXOS:Strauss Original Air Date: 03/20/1976 Levine; Caballé, Remedios, Welting, Troyanos, Dooley, Titus SID.18420529 The star is Troyanos shortly after her debut. Caballe, though not noted as a Straussian pleased many, but it does … Continue reading "ARIADNE AUF NAXOS"
LUISA MILLER:Verdi Original Air Date: 02/17/1968 Schippers; Caballé, Tucker, Milnes, Tozzi, Flagello, Pearl MOD Audio SID.18420531 This production brought Luisa Miller into the mainstream repertory. Caballe is caught at close to her very best, Tucker … Continue reading "LUISA MILLER"
NORMA:Bellini Original Air Date: 02/17/1973 Cillario; Caballé, Cossotto, Cossutta, Tozzi MOD Audio SID.18420532 This is from Caballe’s first run at Norma with the reliable Cossotto; they are certainly a team. 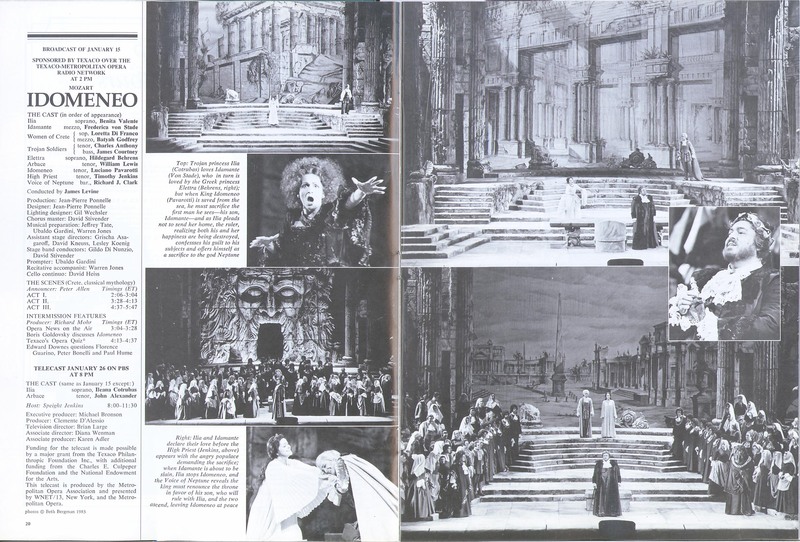 Cossutta missed the premiere, and … Continue reading "NORMA"
I VESPRI SICILIANI:Verdi Original Air Date: 03/09/1974 Levine; Caballé, Gedda, Milnes, Díaz MOD Audio SID.18420639 This is a performance where the whole is greater than the sum of its parts. 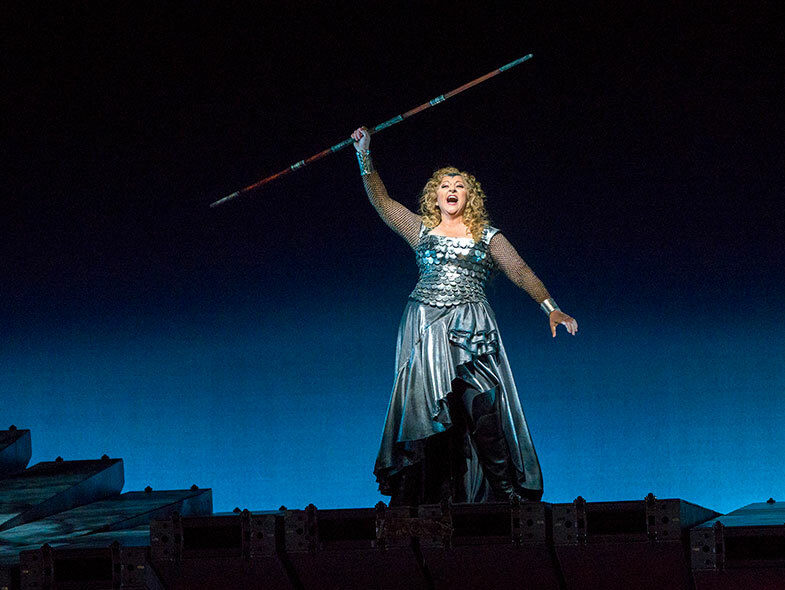 If Caballe does not have … Continue reading "I VESPRI SICILIANI"
ARIADNE AUF NAXOS:Strauss Original Air Date: 03/20/1976 Levine; Caballé, Remedios, Welting, Troyanos, Dooley, Titus SID.18420748 The star is Troyanos shortly after her debut. 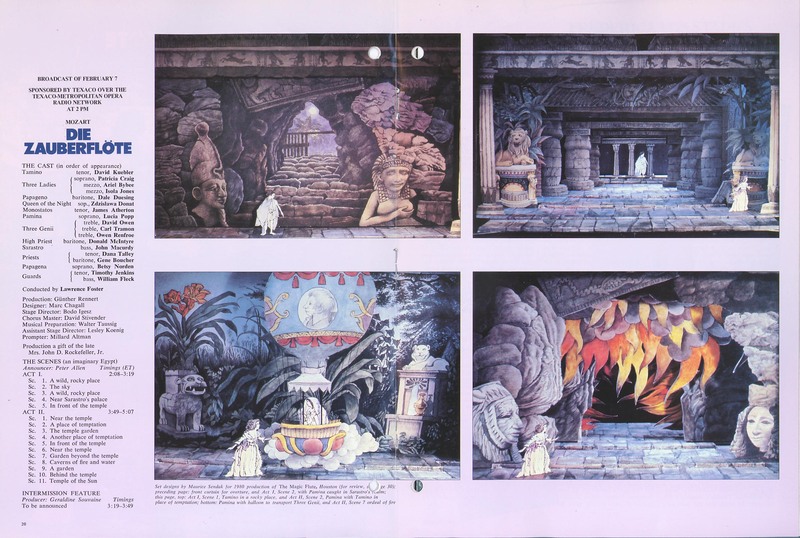 Caballe, though not noted as a Straussian pleased many, but it does … Continue reading "ARIADNE AUF NAXOS"
NORMA:Bellini Original Air Date: 02/17/1973 Cillario; Caballé, Cossotto, Cossutta, Tozzi MOD Audio SID.18420745 This is from Caballe’s first run at Norma with the reliable Cossotto; they are certainly a team. 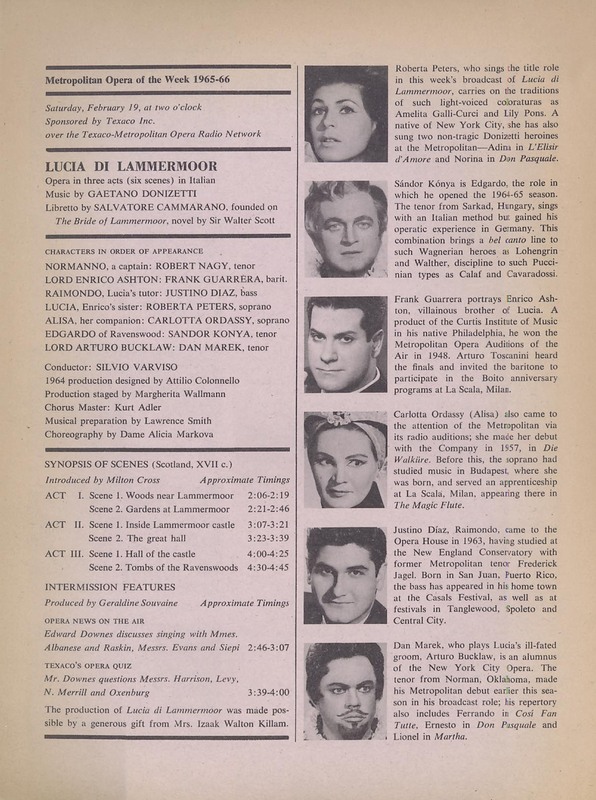 Cossutta missed the premiere, and … Continue reading "NORMA"
IL TROVATORE:Verdi Original Air Date: 03/17/1973 Cillario; Domingo, Caballé, Cossotto, Merrill, Vinco MOD Audio SID.19050533 Caballe only has one broadcast among her 8 Leonoras, but she’s not the only one bidding farewell to Trovatore on … Continue reading "IL TROVATORE"